This weekend feels all about catching up. Churning out another blog post. Let’s fit some fun in there alright? This afternoon, my office is sponsoring a free movie- The Muppets Christmas Carol. I totally get paid to do this… super cool, right? After I’m finally going to make those Christmas sugar cookies. We bought cookie cutters just for the occasion! 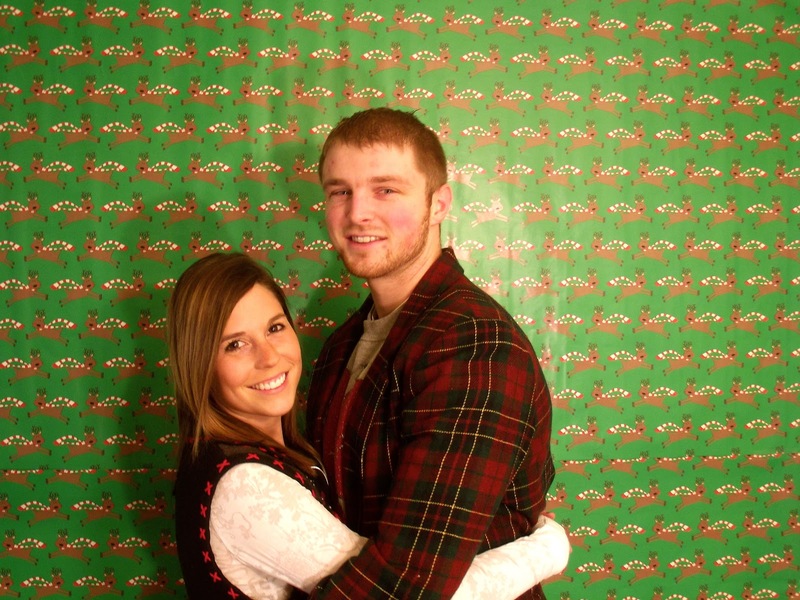 We also took some awkward prom pics. It could be my specialty. 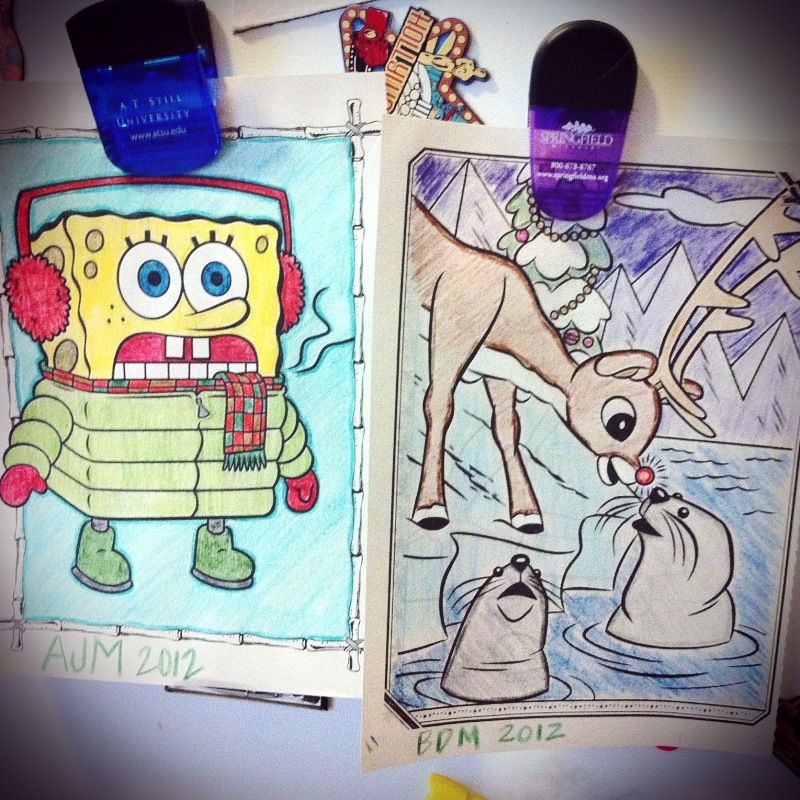 Here are the results of another advent activity, Christmas Coloring Party! Lastly, as I go through the advent season, I do have to say I’m compelled to dwell on the more eternal reasons for the season. 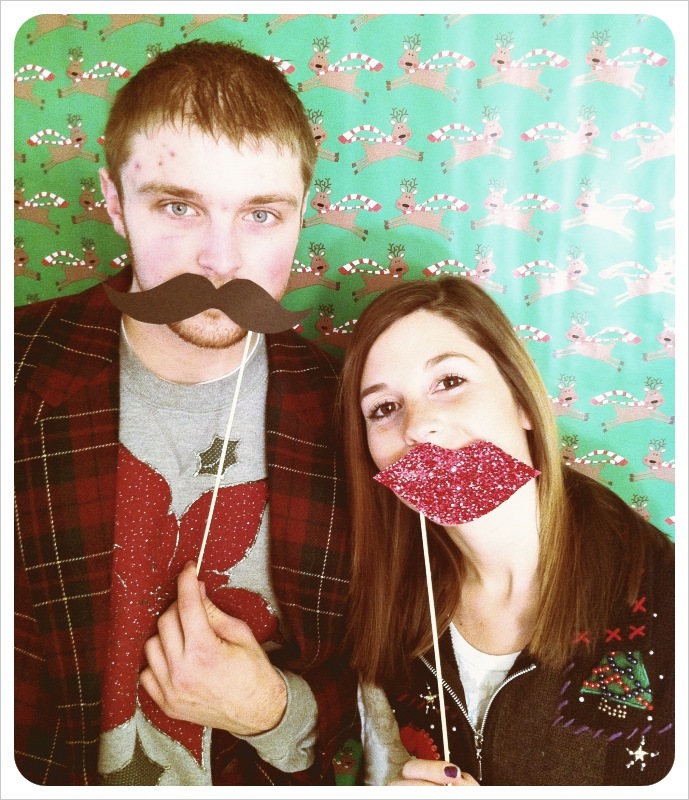 When I read this post on my cousin Katie’s blog about Celebrating Christmas, I was struck. I want to challenge myself to make Christmas about more than blessing the blessed. I think that’s relevant no matter what your affiliation.